Whether you own a bar, pub, fine dining establishment or seafood restaurant. Owning a restaurant is an exciting and rewarding experience but only if you have the right insurance coverage to protect your building and your employees. The restaurant business is prone to many special risks and knowing what types of restaurant insurance policies are available to a Connecticut restaurant owner will help you in making the right decisions concerning your coverage. Whether you own a bar, pub, fine dining establishment or seafood restaurant, getting the right insurance for your needs is essential to having a successful eatery. Carefully reviewing each type of policy with a representative at Petruzelo Insurance can help you in making a sound decision regarding your restaurant insurance. Petruzelo Insurance has over 50 years experience helping Connecticut businesses and restaurant owners get the coverage that is right for their company. 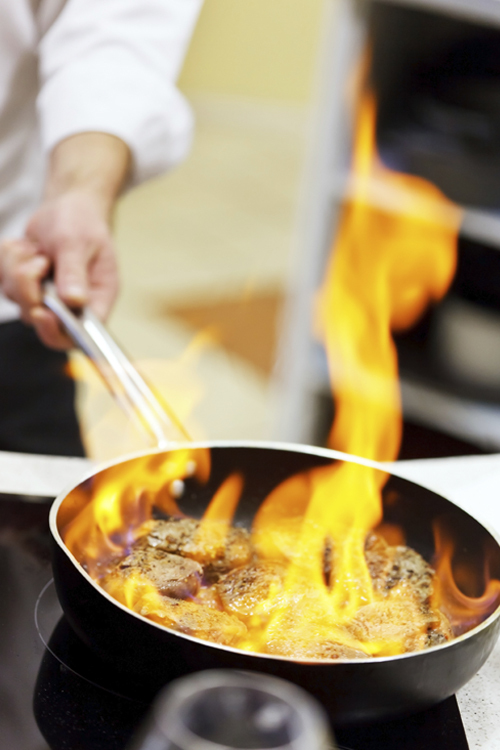 The agents at Petruzelo Insurance take the time to listen to your concerns and help get the facts and information you need to create a recipe for success regarding coverage for your restaurant. Knowing all the options available in terms of insurance can help you assess the risks you face as a restaurant owner and make informed decisions regarding the coverage you need to get peace of mind. Contact a representative at Petruzelo Insurance before you open a restaurant to discuss what types of restaurant insurance are right for your business.